Passing by the demon city, Tang Sanzang and his two disciples battle the Demon King and subdue Sha Wujing to join in their travels. Tang Sanzang (Zhao Donghao) is captured during their journey to the west. 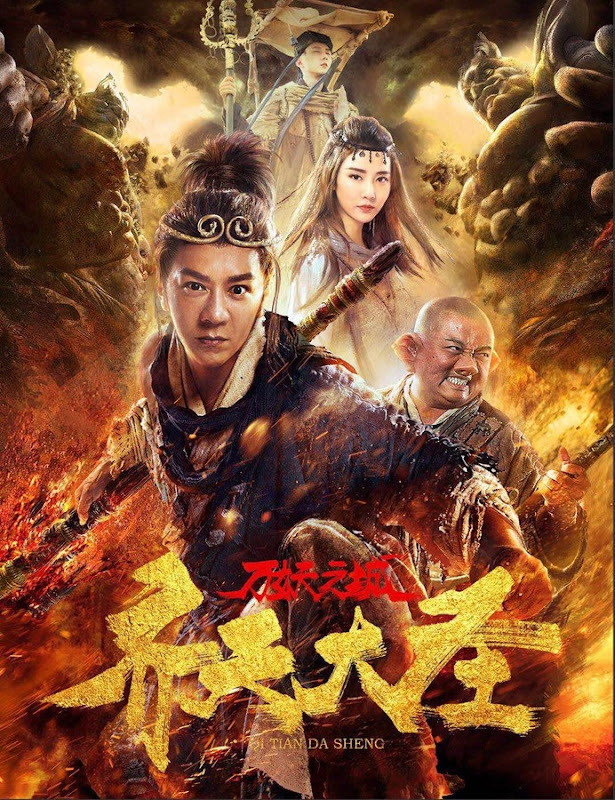 In order to save their master, his disciples Sun Wukong (Benny Chan) and Zhu Bajie (Tze-chung Lam) stay at Liusha River where they meet the kind-hearted flower demon Xiao Man (Fan Meng). 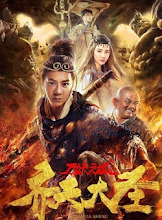 Xiao Man mistakenly believes that she needs to take Sun Wukong's heart of stone in order to save her people. 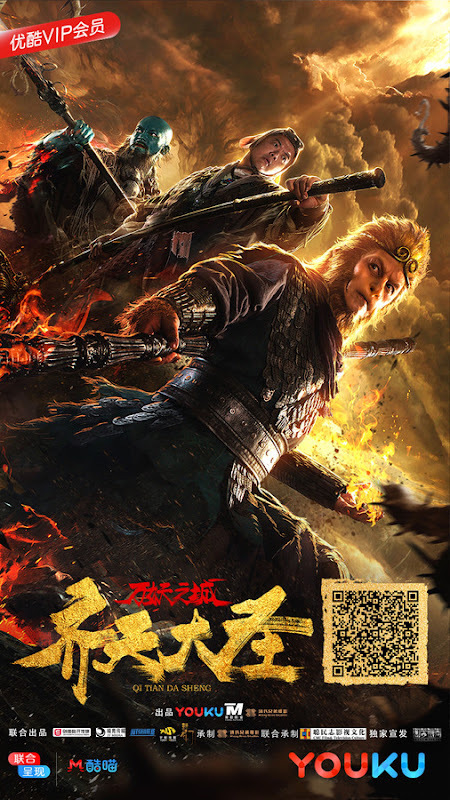 Once Sun Wukong develops feelings of romance, his body which was once an invincible rock will become vulnerable to attacks. Filming took place in Yinchuan, Inner Mongolia and Zhejiang. Let us know why you like Qi Tian Da Sheng in the comments section. Please also share these fun facts using the social media buttons below.